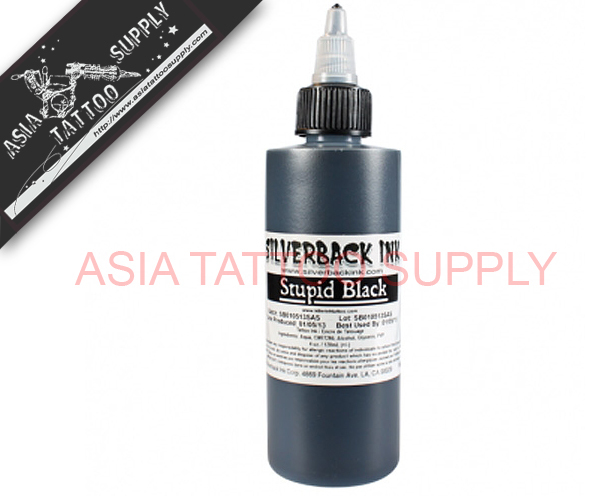 Developed by tattoo artist Randy Scott Howell, Stupid Black is designed to mimic Black 11, but formulated to the EU resolution. An all purpose black, use for lining, shading or solid fill. Goes into the skin as easily as it wipes off.